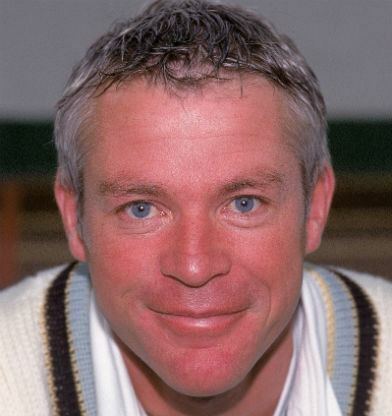 Colin Mark Wells (born 3 March 1960 in Newhaven, Sussex) is a former cricketer. 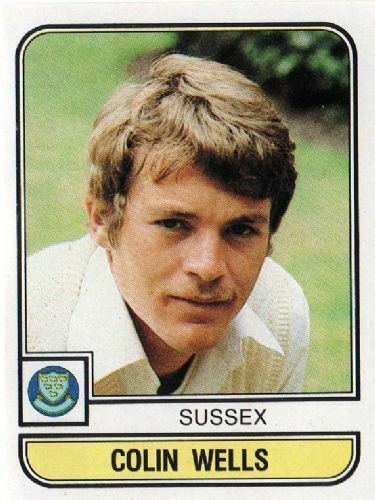 He was a solid county all-rounder, who played for Derbyshire and Sussex, as well as Border and Western Province in South Africa. He played two One Day Internationals in 1985, without making much of an impact, and was never selected to play for England again. 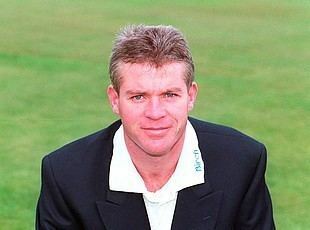 He is the brother of Alan Wells, who played a single Test and ODI in 1994. 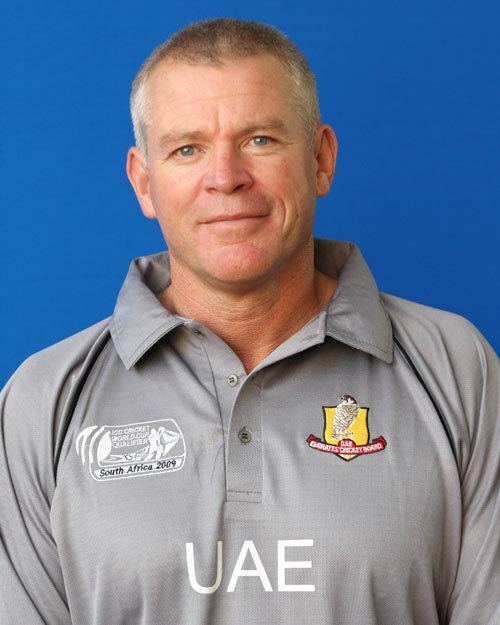 He coached and captained Seaford Cricket Club for the 2006 and 2007 season and was the coach of the United Arab Emirates national side in 2009.